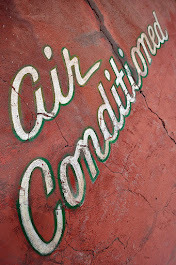 Go Boldly, Prepared, and With Confidence - Go With NMBR! 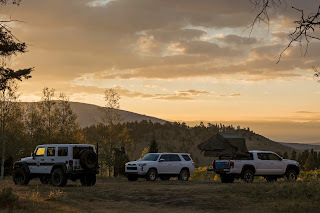 Whether you’re a novice, seasoned professional, or have completed multiple expeditions across the globe, NMBR will provide you with an experience that suits your comfort level, background, and vehicle. 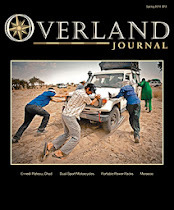 The self-sufficient and educational aspect of NMBR’s guided overland adventures and in-field overland training programs challenges and prepares individuals for their future four-wheel drive and overland based endeavors. 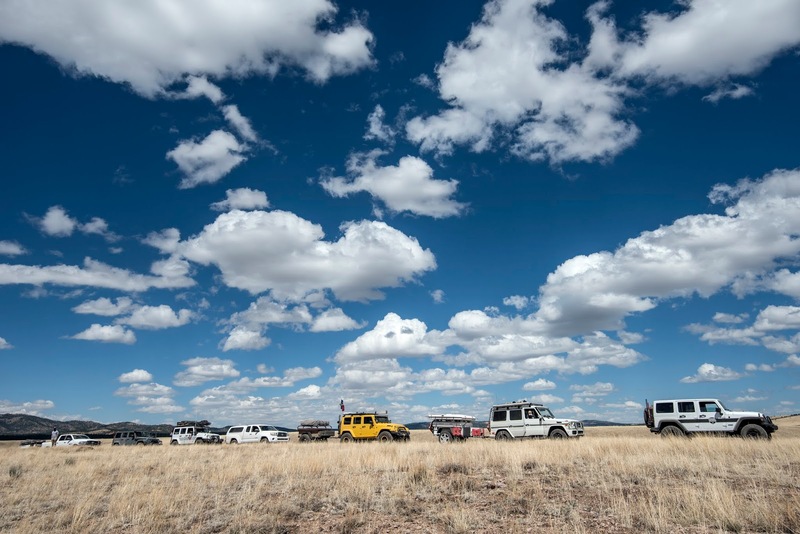 New Mexico Backroads provides both scheduled and custom-tailored tours and training services to accommodate a wide variety of enthusiasts and professionals. Preview the NMBR experience HERE. 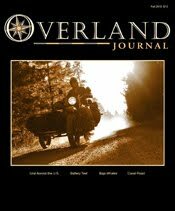 NMBR’s Scheduled Overland Tour & Overland Training: New Mexico Backroads' 2019 overland tours and overland training lineup includes ten different offerings. 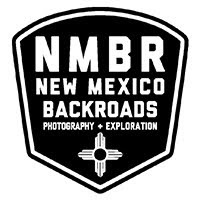 See NMBR’s full 2019 schedule below. 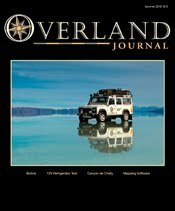 NMBR’s Privately Guided Overland Tours & Overland Training: For those individuals, groups, agencies, and companies seeking a custom tailored, organized, and guided overland adventure and/or 4WD/overland-based training, New Mexico Backroads provides private guiding and training services to suit specific dates, unique preferences/needs, and all experience levels. Exclusive to NMBR's privately guided overland tours and training is the option to have NMBR provide (full or limited) meal-service arrangements. 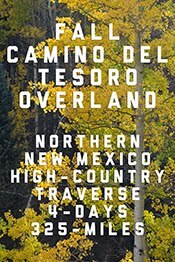 Contact NMBR for details. Ready for your next great adventure? Email Nmbackroads@gmail.com for full tour and training details, vehicle/equipment retirements, pricing, and registration information. 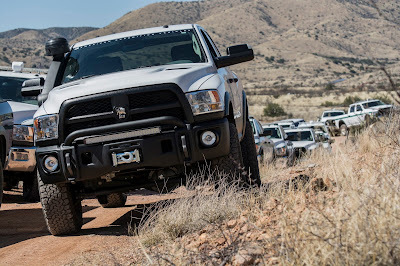 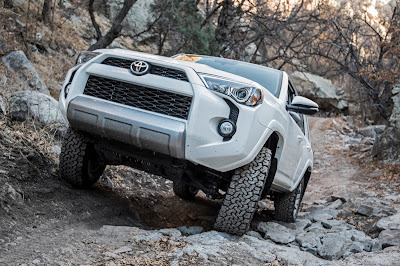 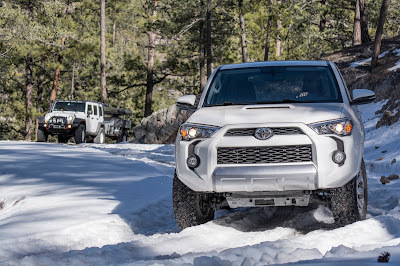 Sold Out / Waitlist Only - March 2019 – Spring Overland Training – Friday, March 22nd through Sunday, March 24th | New Mexico’s Gila Region | 3 Days | Approximate Route Distance: 125-Miles | Approximate Elevation Range: 4,250 to 7,875-Feet | New for 2018, NMBR will be providing an overland skills overview program to cover driving techniques and terrain negotiation, vehicle repair/maintenance/preservation, vehicle recovery techniques, field and overland kit assembly, trip planning, and more. 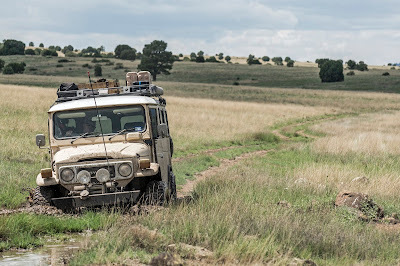 The program is geared towards beginner and intermediate level overland enthusiasts looking to gain a solid basis and the confidence necessary to go [well prepared] into their future overland-based adventures. 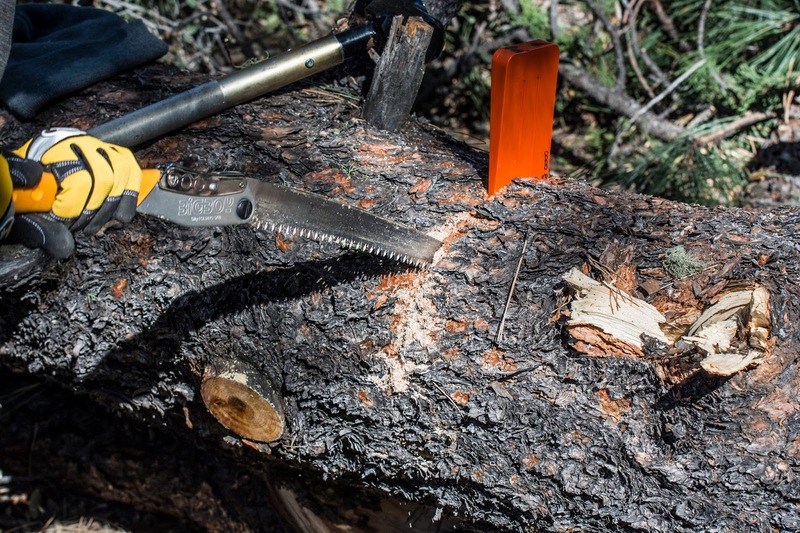 The three day in-field training program will take along a 125-mile overland traverse of the Gila National Forest. NMBR’s Overland Training will feature the same backcountry and overland elements as NMBR’s regular overland tours, but the focus of the three-day course will be educational rather than driving/mileage intensive. 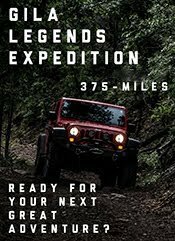 Email nmbackroads@gmail.com for details. 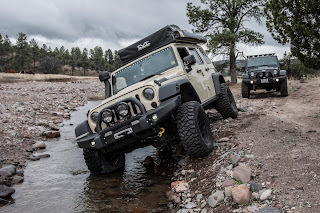 November 2019 – Fall Overland Training (Veterans Day Weekend) – Friday, November 8th through Sunday, November 10th | New Mexico’s Gila Region | 3 Days | Approximate Route Distance: 125-Miles | Approximate Elevation Range: 4,250 to 7,875-Feet | New for 2018, NMBR will be providing an overland skills overview program to cover driving techniques and terrain negotiation, vehicle repair/maintenance/preservation, vehicle recovery techniques, field and overland kit assembly, trip planning, and more. 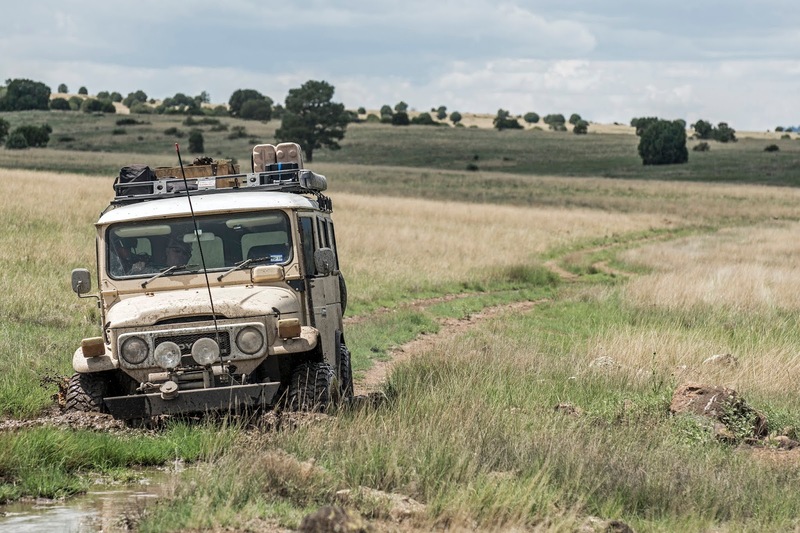 The program is geared towards beginner and intermediate level overland enthusiasts looking to gain a solid basis and the confidence necessary to go [well prepared] into their future overland-based adventures. 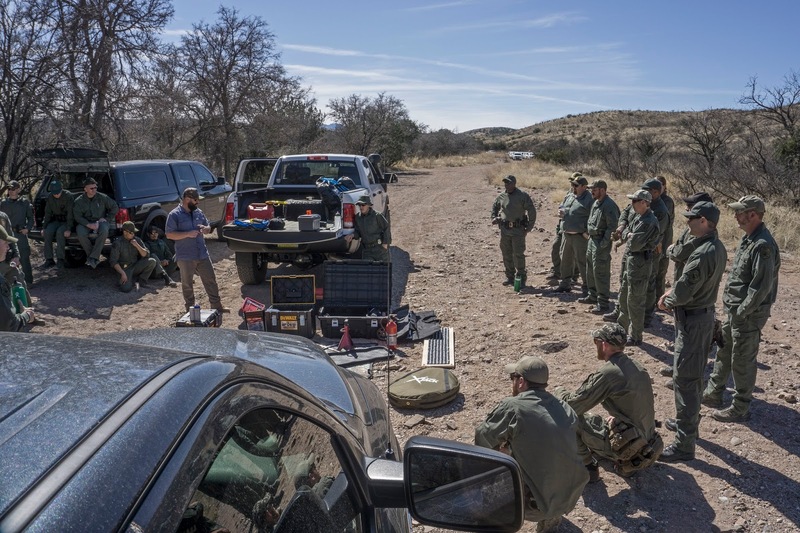 The three day in-field training program will take along a 125-mile overland traverse of the Gila National Forest. 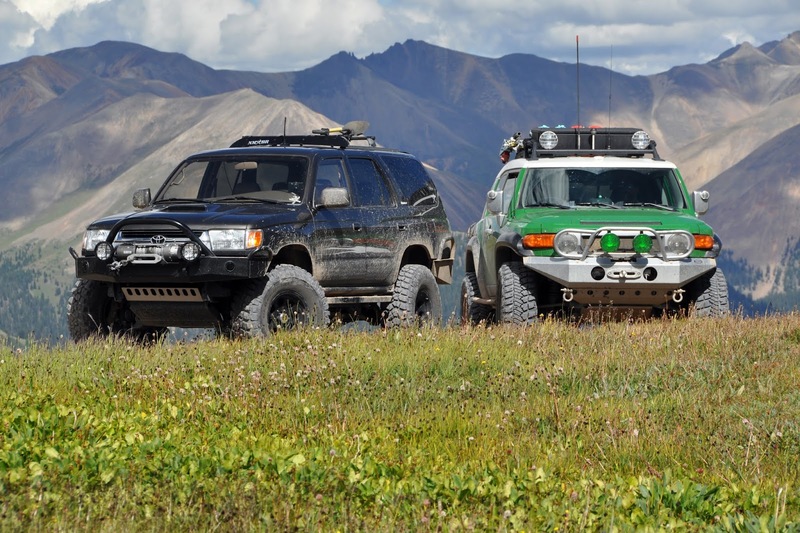 NMBR’s Overland Training will feature the same backcountry and overland elements as NMBR’s regular overland tours, but the focus of the three-day course will be educational rather than driving/mileage intensive. 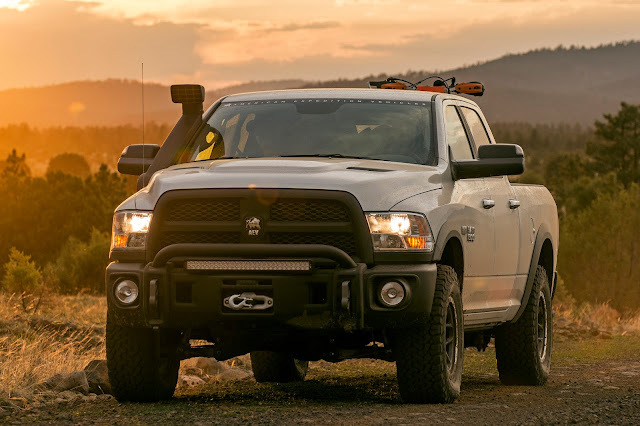 Email nmbackroads@gmail.com for details. 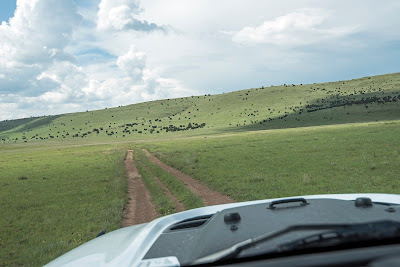 Go With NMBR! 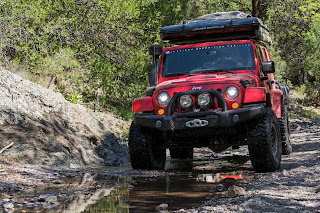 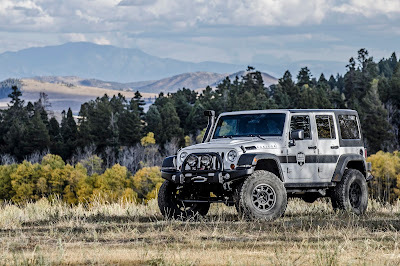 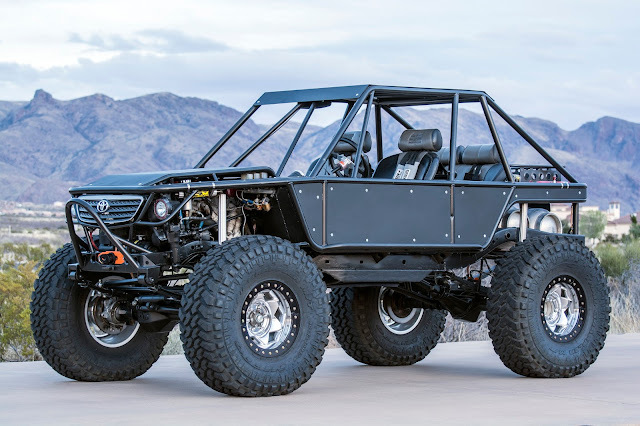 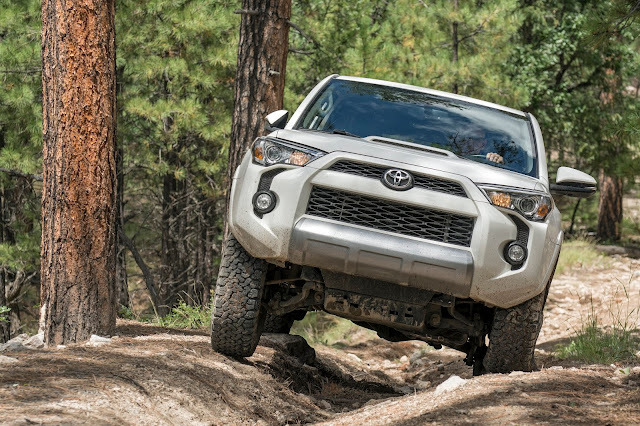 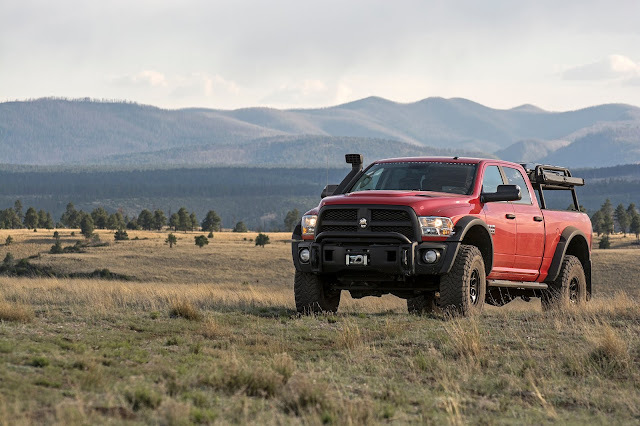 New Mexico Backroads provides overland guide and training services for a multitude of unique enthusiasts and professionals seeking rugged routes, unparalleled scenery, and professional guidance in the backcountry. 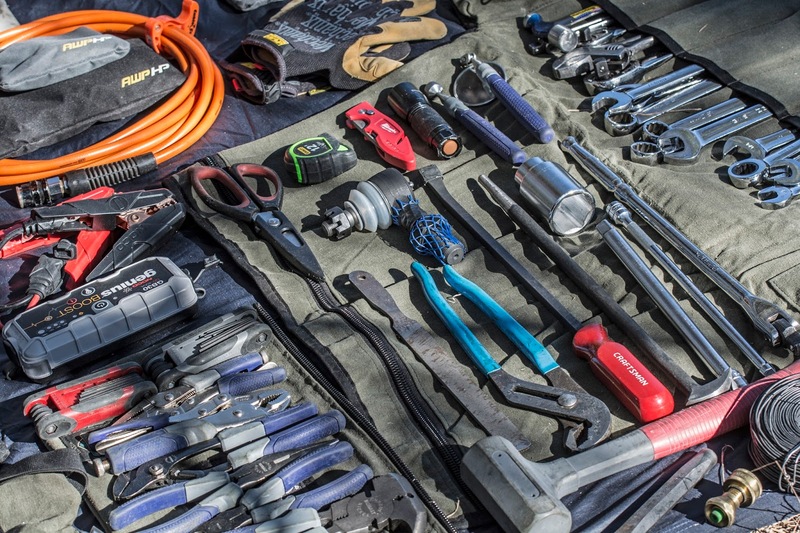 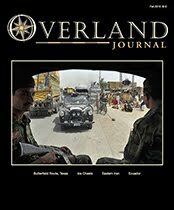 Over the past decade, NMBR has written a series of informative overland travel based articles with topics ranging from field kit assembly, to vehicle maintenance and upkeep, to equipment and gear advice. These articles, paired with extensive checklists and instructions, are provided to registered NMBR tour and training participants as a solid foundation for what to expect, how to prepare, and what to bring for the adventure. During pre-trip preparation period, NMBR will be available to provide expert opinion and feedback to registered participants for any questions or concerns related to getting ready and gearing up for the backroads. 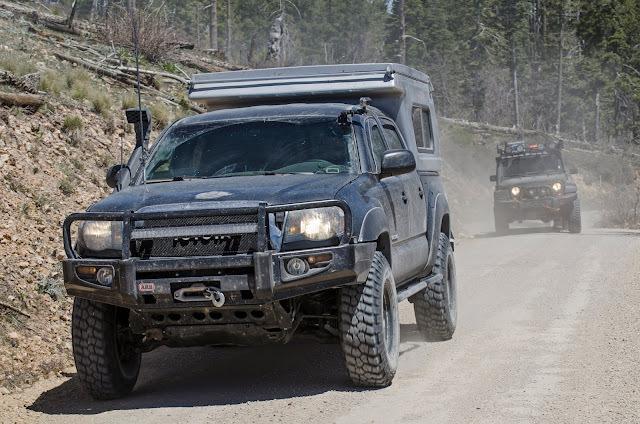 Email nmbackroads@gmail.com for full tour and training details, vehicle/equipment retirements, pricing, and registration information. 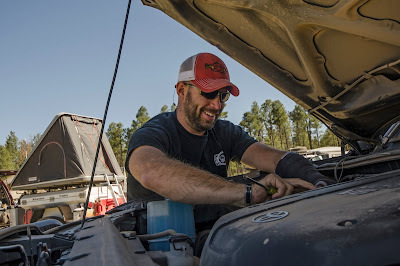 USFS Authorized Service Provider: New Mexico Backroads is a U.S Forest Service permitted/authorized outfitter/guide that provides guiding and training services in the Apache Sitgreaves National Forests, Carson National Forest, Coconino National Forest, Gila National Forest and other southwestern USA regions.